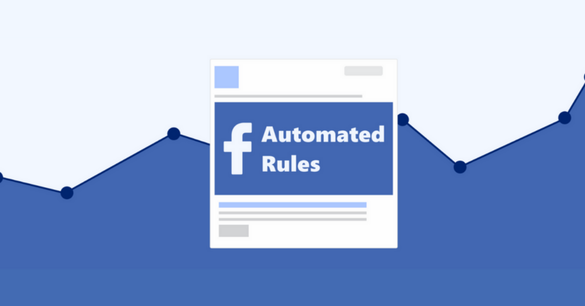 How to use Facebook Automated Rules | Paladin Worldwide - PALADIN WORLDWIDE MANAGEMENT, INC.
Facebook Creates Automated Rules to Boost Ad Performance. There are usually two phases to every Facebook ad – Setup and Management. The setup phase always consists of identifying your audience, determining what types of ads you want to run, and additional settings. The management phase is where you monitor your ads to see optimize what is performing best. If you aren’t doing this, chances are you are suffering from ad fatigue. Thankfully, Facebook offers Automated Rules to help you cut down on the time of social media ad management. ​This is a huge help and time saver for those who want to actively optimize their ads and you can learn how to set them up here.